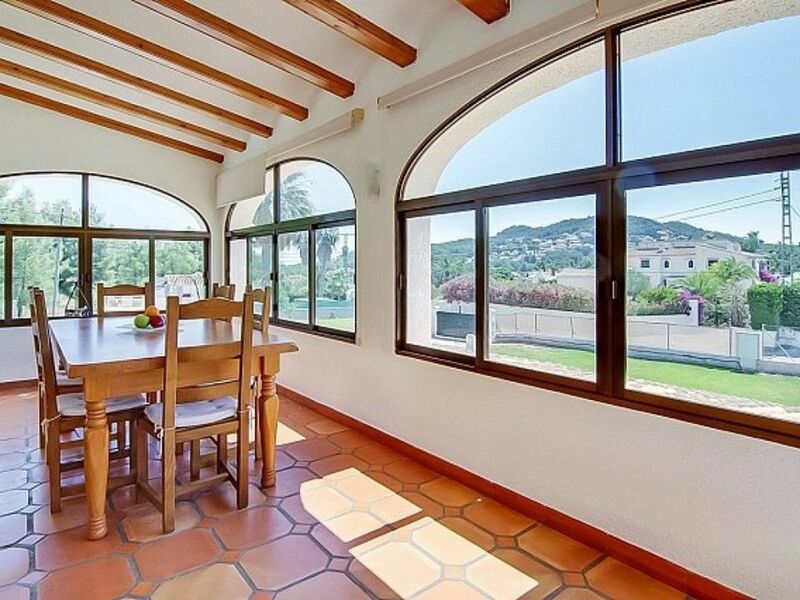 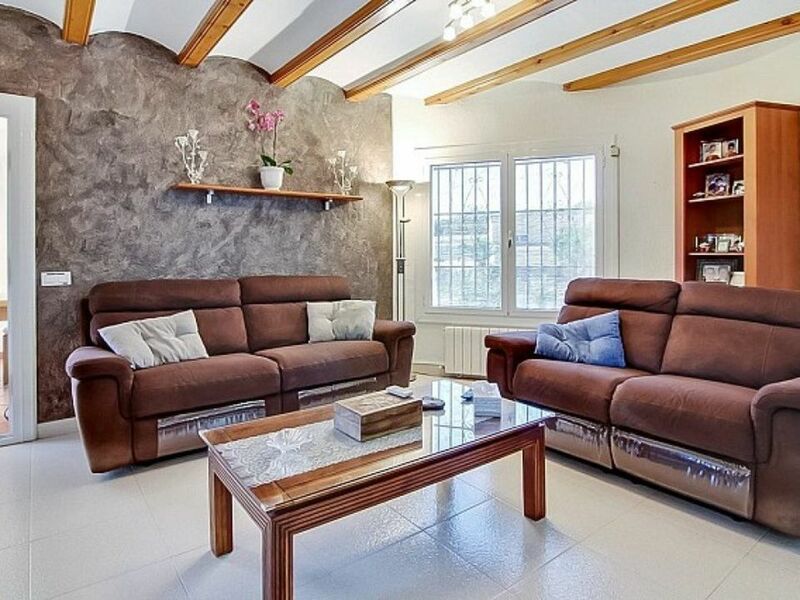 Spacious Villa for sale in Jávea, the villa is built on a plot of 2,109 metres and covers an area of 313 meters construction. 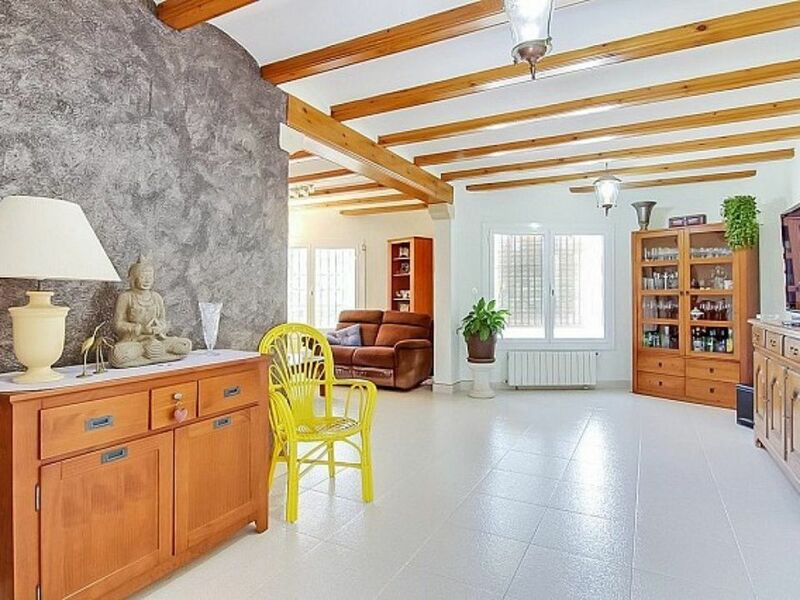 It is distributed on two floors, on the floor above we can find spacious living room, American kitchen, 3 bedrooms, 2 bathrooms and it looks out onto the naya glazed with open views from the living room. 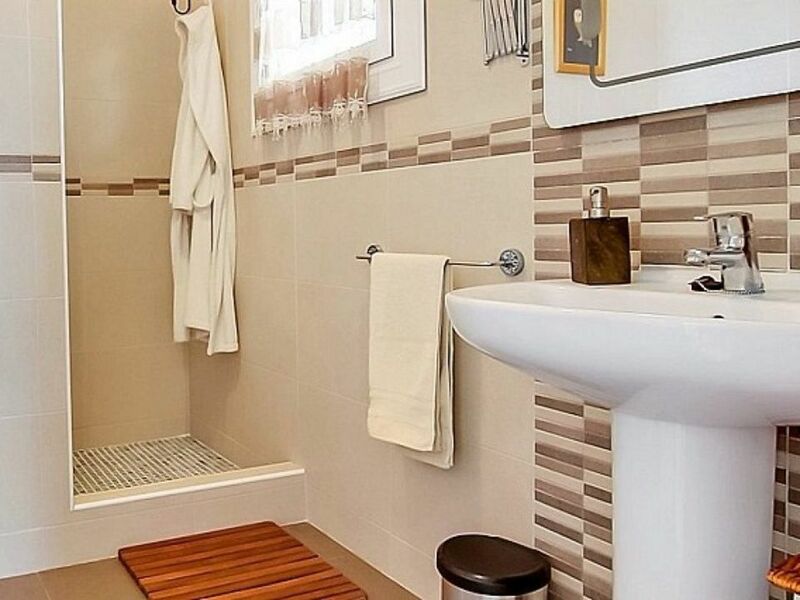 Downstairs we have 1 bedroom with corresponding bathroom. 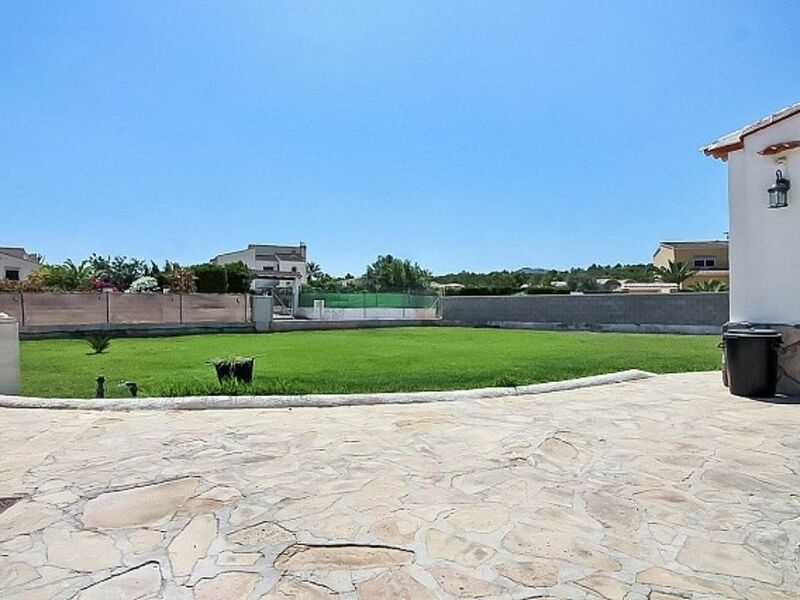 In the outside area you can enjoy a spacious garden, private pool, BBQ and parking for various cars. 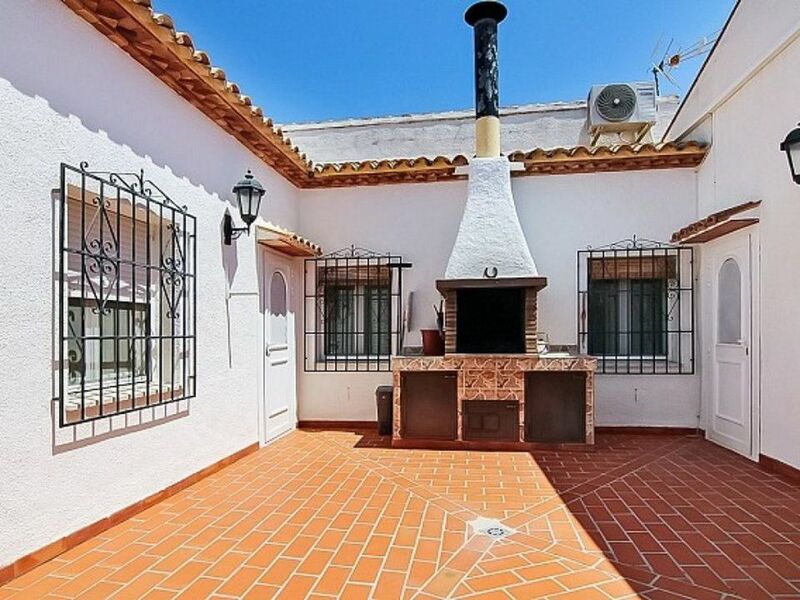 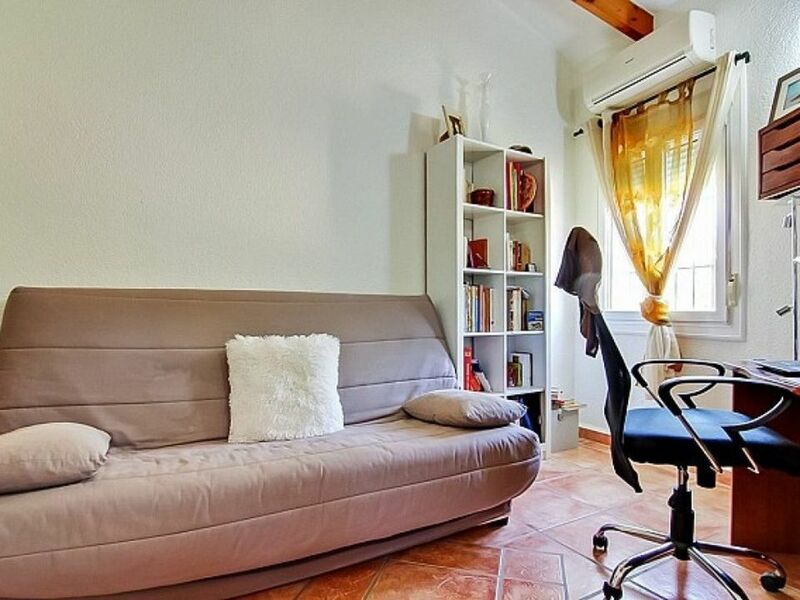 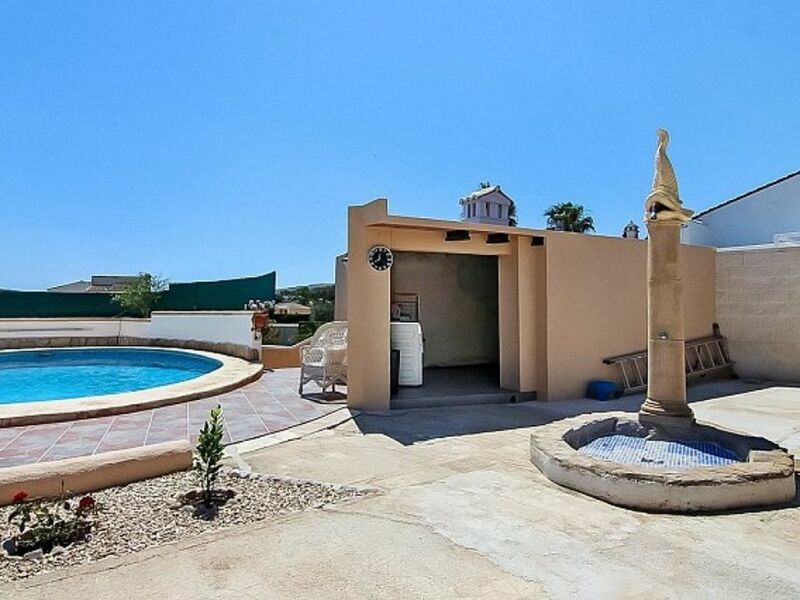 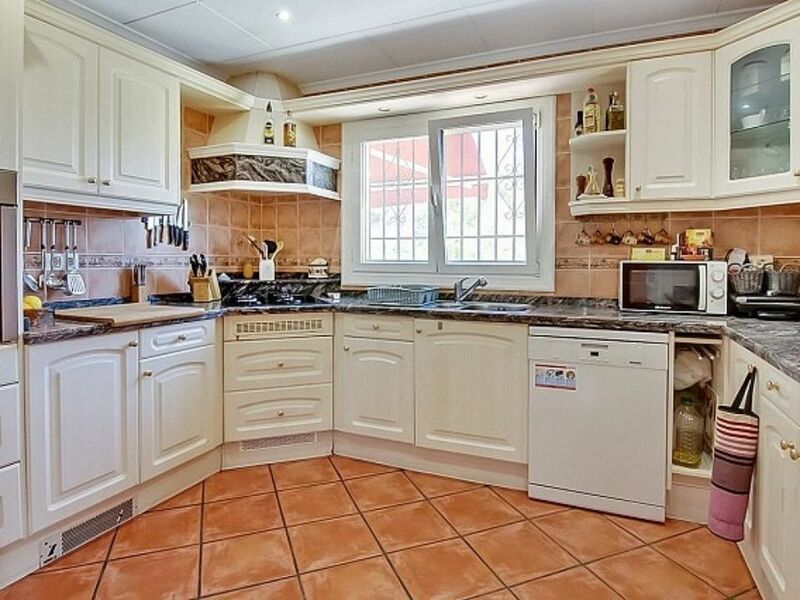 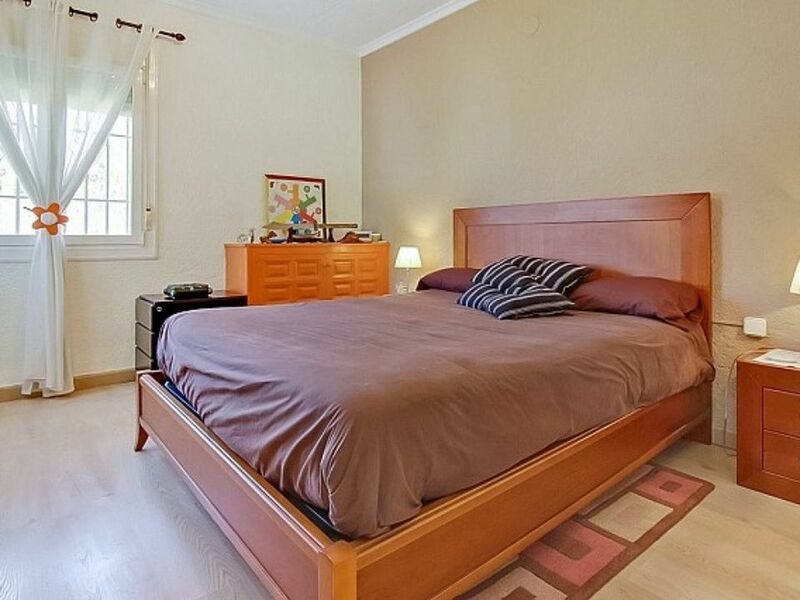 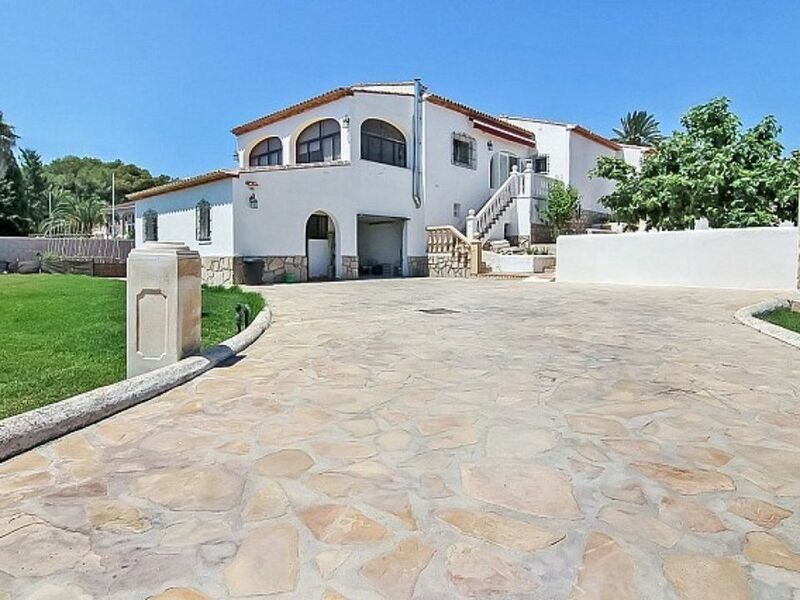 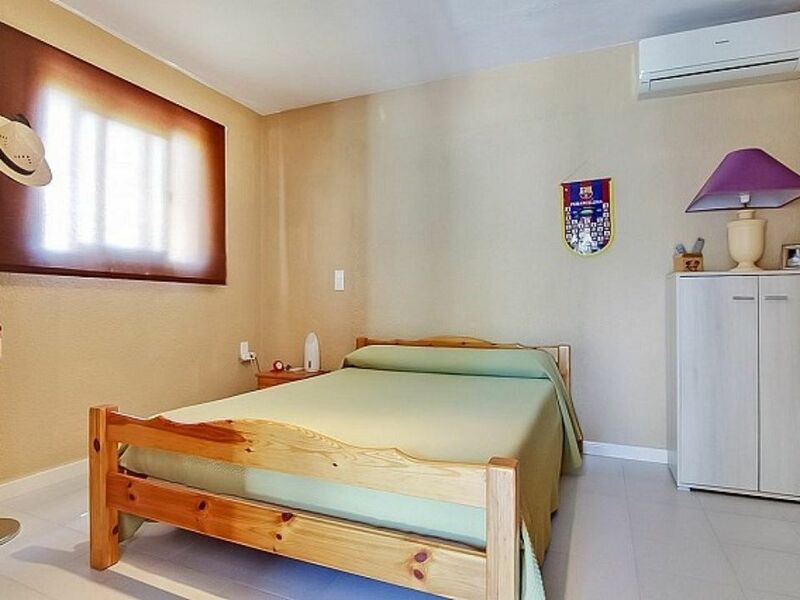 The Villa is located in a very quiet area and close to Javea.